Worked as a School Psychologist in Orland Park for nine years after obtaining a Master's degree, then moved to Ft. Wayne, IN in 1982 and was with North American Van Lines for 20 years, worked as a recruiter for a while, and moved to the Portland, OR area in 2007 to work for a large moving company. The Pacific Northwest is a great place, and I will likely not return to the Midwest, even though my grandkids are in Indianapolis. It is too pretty out here with the ocean to the West and Cascade Mountains to the East. 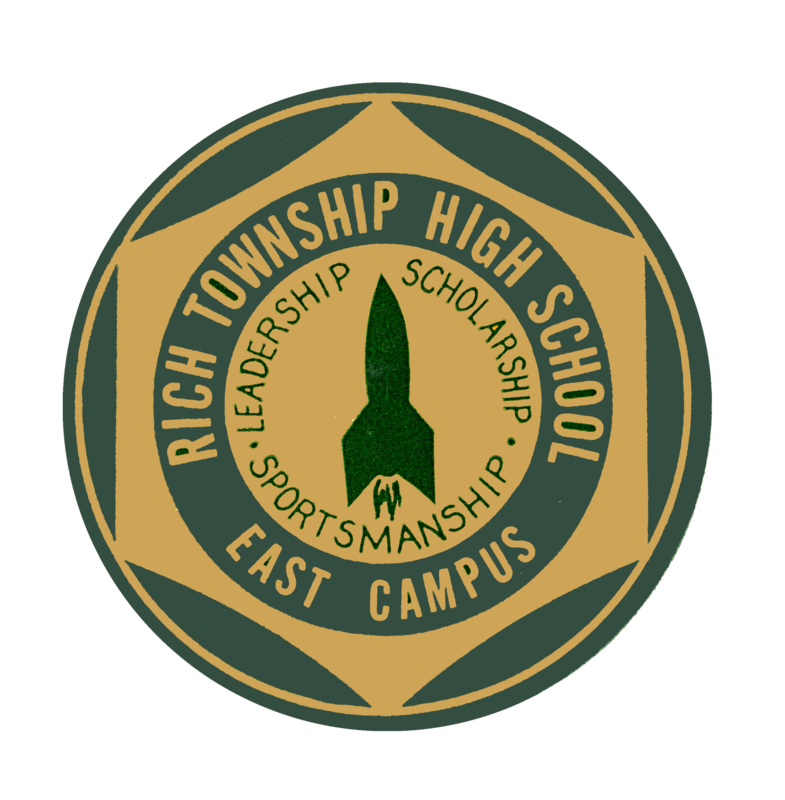 I transferred to Rich East during my junior year, played JV basketball and hung around with Jack Hansen, Tad Swenson, Bruce Karrels and Mike Gothberg's 007 group. James Bond was 'in' at the time. I was fortunate to have a turquoise and white 1957 Chevy, though only a six cylinder engine. It wasn't hard to be reasonably popular with a car. Rich Hall used to call me 'Hardyhaar'. I think it was Mike Guthrie that kept a loud, plaid sportcoat in his locker, and only wore it to Mr. Belanca's English class, as he wore a plaid one too. Hilarious! Started at SIU in 1965, met my wife-to-be there in Oct. 1966, obtained BA and Masters degrees in Psychology. 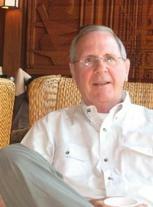 Patrick Haar Pat Haar updated his profile. View. Patrick Haar Pat Haar changed his "Now" picture. Patrick Haar Pat Haar posted a message. BTW, I have been in Woodstock, GA for the past 14 months having left Portland, OR so we now a lot closer to each other. Jack - I was in Carbondale last week visiting old places and went to the trailer park where we lived senior year, Pleasant Hill Trailer Court. Over 50 years later some of the trailers are still there, and the picture was mine or the one next to it. Your blue Buick convertible was in my mind's eye at the end of the row. Campus Lake, where my dorm room was located earlier, is as pretty as ever. John, just sent you a private email, and am now trying to reach out via our reunion site, as I was not successful doing so earlier today. Anyway, I was part of the James Bond and blue sweatshirt brigades, and played hide-and-seek with Gothberg (and others?) in our cars in PF neighborhoods with the car lights out. Our Mothers would have been proud. 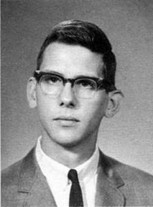 Then, rode with Rebel Hirsch in his '57 Chevy convertible to Cleburne, TX after graduation. Have not been able to locate Jack Hansen or Bruce Karrels, whom I hung around with in addition to Tad Swenson. Many fond memories!! Patrick Haar Pat Haar added a comment on his Profile. I started an email to you, and now can't find the draft. Please send your email address to me at patrickd.haar@gmail.com. Long time, no see. I recall staying at your parent's place for a while when my Dad was arranging for us to move to Park Forest. Hope you and Joanne are well. Patrick Haar Pat Haar added a photo to his profile gallery. New comment added. Patrick Haar Pat Haar posted a message. New comment added. Tad was from PF, and I can't locate him. Found a Tad Swenson on Facebook without a picture and messages him, but no reply. I will ask Marti how to get my high school picture posted to the web site. Also cannot locate Kack Jansen or Bruce Karrels. I recall living with Tad Swenson at SIU in a mobile home on Pleasant Hill Road in Carbondale. I think you lived at the end of the row, and I believe drove a blue, maybe Buick, convertible. I had a 1963 Chevy Super Sport that I bought used for $800. Had noisy glass pack mufflers, which did not muffle much. Hope you are well. Coming to the reunion? I remember seeing you at SIU, and have a high school yearbook somewhere that you signed. Hope you are well. I remember the Summer ('64 or '65) when Jack Hansen and I rode with you from Park Forest to Texas - Cleburne I think. It was in your white '57 Chevy convertibl and Satisfaction was #1. Great times!